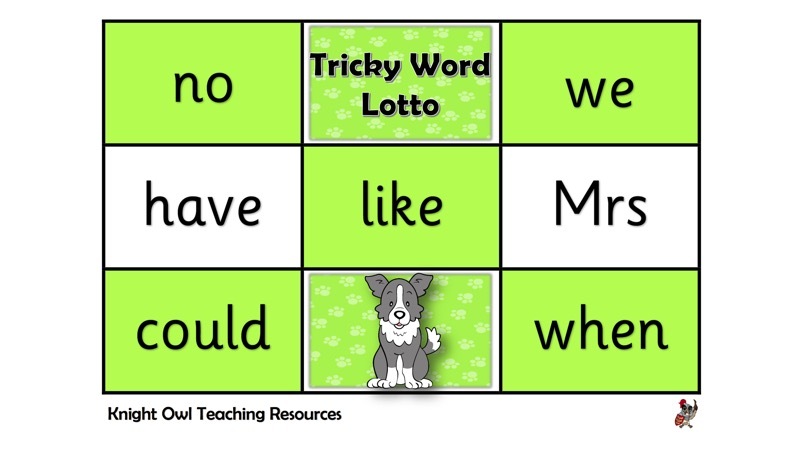 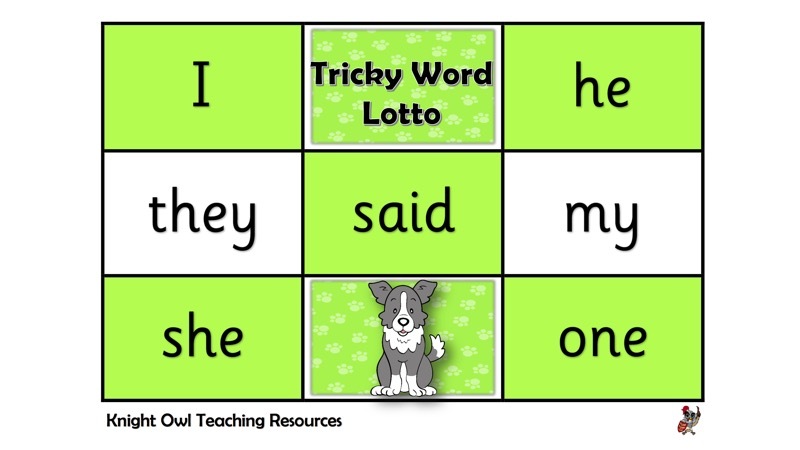 Phases 2, 3, 4 and 5 Tricky Word Lotto to play in a small group. 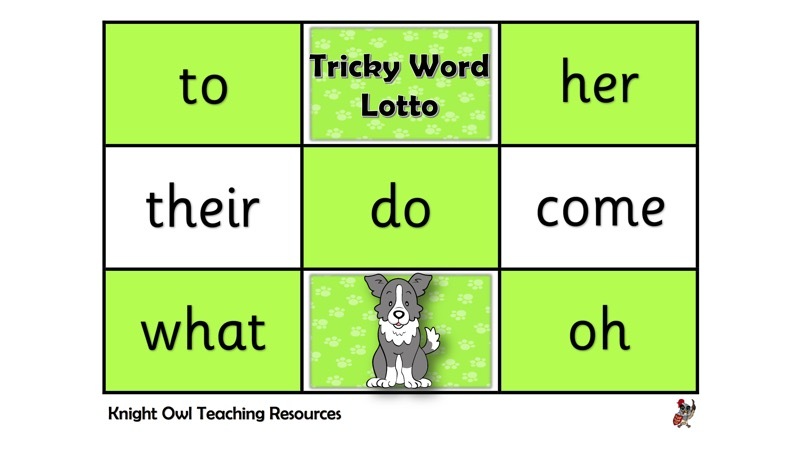 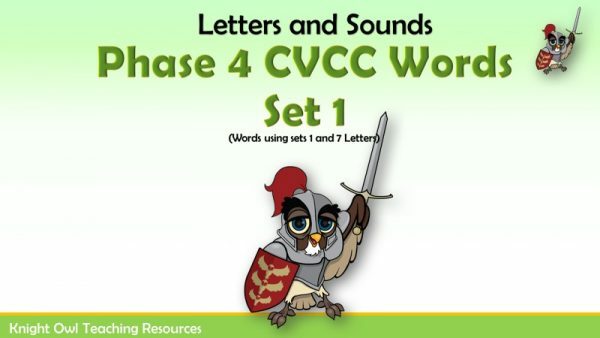 A lotto game for consolidating reading Letters and Sounds tricky words for Phases 2, 3, 4 and 5. 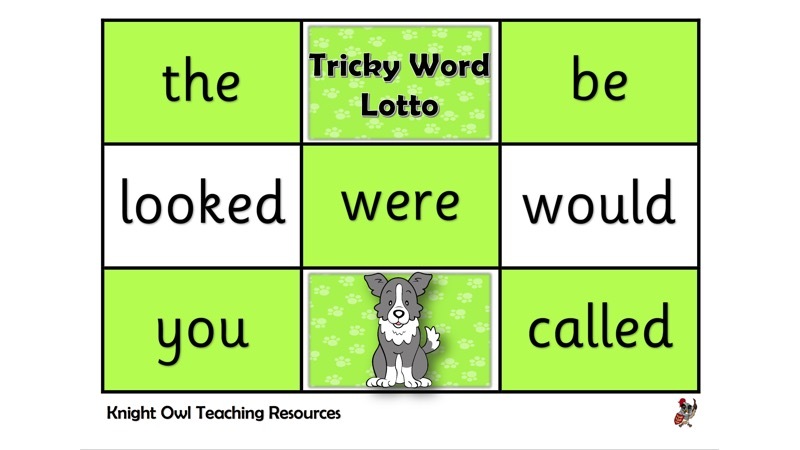 More CVCC words for the children to practise blending being held by animals.